In today’s competitive environment, it’s important to deal practically with business situations. 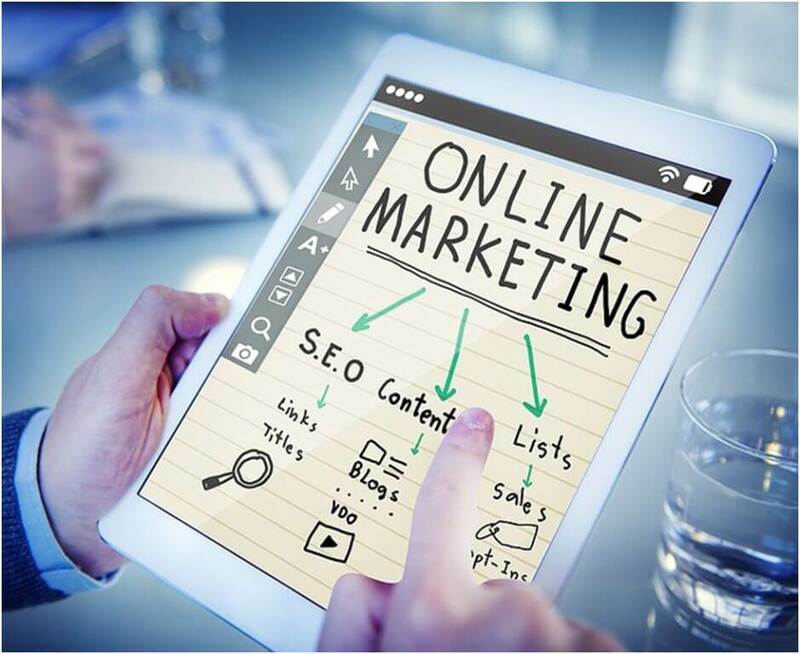 Here, the direct allusion is towards avoiding the theoretical assumptions and focusing on bringing leads by implementing practical marketing techniques. Social media marketing is the best and the most powerful medium one can adapt to grab genuine business leads. There is no one, who can put his/her business on risk to figure out the results generated by different implemented marketing tactics. Instead of making so many tests, businesses turned towards social media channels for achieving business goals. Social media channels are the best and inspire brands doing better than their market competitors. It’s a completely new era where many aspects have changed about social media marketing. Initially, social media marketing was directly used to promote brands by engaging customers. But today, it has become a broad spectrum where a brand needs to implement so many trending strategies to get noticed among users. This is not about scaring you for your brand reputations. Rather, it is about making you more aware about trending social media strategies you need to adopt in 2019. Social media networks are extremely engaging. There is no need to guide as these are self-sufficient. In this trending era, if you inject chatbot in your social media page, it will help you create better customer relationship management indeed. Social media is already bringing people and brands together and when you add a pinch of direct communication through chatbots, it will give you a bunch of quality prospects. Bots for social media is a good plan and it has been already initiated in 2016. As per reports, there have been around 12000 bots created on Facebook Messenger platform for promotion purpose. According to the reports, YouTube has accounted for around 1.5 billion users in its account. Apart from that, there are users who are not properly logged in the account. The concept of creating videos for any instance has taken a wide landscape and it is actually eating internet by grabbing a lot of users towards it. There would be nothing wrong if we state that video content will soon cover almost 80% of social media users by 2020. The estimation has been issued on the basis of previous reports that say that in 2015, social media video content has crossed 60% and the ratio is growing day by day. Social media and smartphones complement each other and considered the best combination for attracting quality prospects. In previous years, the number of mobile phone users has increased at a rapid speed thus, it is necessary that business marketers focus on creating mobile-friendly content for better brand exposure. To be true, smartphone traffic is surpassing desktop traffic which actually generates the need of having fool-proof mobile content for customers to attract. Paid content and personalized content both are different. Brands use paid content for social media promotion. The technique is worth implementing for better growth, ads generation, lead conversions, customer engagement and also displaying sponsored ads on social media. In short, you can create a lot of noise for your brand on social media through this. But, have you noticed that there are many notifications and piles of content available in the users’ news feed. This content is not always seen by the users and discarded without having a look. Here, it would be better to send paid content notifications in a personalized way. It will attract users to see what’s inside in that personalized message. Social media channels are wide and are specially made to provide a personal space to the audience. In this context, business enterprises can extend their customer-base by engaging more cordially with regular visitors. This makes them satisfied and ultimately increases a brand’s chances to get notified among people. By doing this, your brand will get wide a customer base and increased audience awareness. No matter, you own a startup or medium scale business, there is always a need of building loyal PR across the markets. And, this will be completely based on your brand’s popularity and reputation it has earned among customers. By publishing content on the peak time will prove as the best way to grab the audience in the best manners. Here, peak time can be described as the time when users are free and login their social media account to surf their news feeds. At that time, they go through each feed very carefully and take quick actions regarding them. If you will wait for the prospects to respond first, you might get late in achieving the desired business goals. It would be better if you contact your audience and know about their taste and preferences. Here, you can make a strategy to discuss their issues, converse them with a positive attitude and make them completely satisfied with your suggestions. To grab quality customers for your brand, you also need to make sure that the customers should get their answers and are not left unattended. There is always a scope to improve your weak aspects if you’re lacking in some of the important areas. Whenever you implement something new, track the progress of that tactic on a regular basis so that you come to know how well you are going towards attaining the goal. Analyzing the efforts not only make you strong from the campaign point of view but also let you know that whether your predictions regarding your proven techniques were right or not. Today, you can see an influential growth of social media marketing among businesses. This has been picking the momentum due to the positive results businesses are getting for their social media promotion campaign. Choosing social media marketing for your brand promotion and growth is truly a commendable step. It would be a great initiative if you combine the social media campaign with the latest marketing trends. Start implementing the best practices you think will work to make things happen in fruitful manners. Tom Hardy is a senior online marketing executive in Sparx IT Solutions. He is leading his job with full enthusiasm and leaves a mark of his intelligence on others. Apart from handling social media projects, he also possesses an interest in bringing the trending aspects to the limelight through his deep and informational posts.